It’s a funny old world. Here are some of the top bread stories for early September. They all illustrate how vital bread is to the human story, something warm and familiar that bonds endless millions of people across the planet and goes generation upon generation deep. It isn’t just bread. As the old saying goes, it’s the staff of life. Read on. It’s good to see Ireland’s National Bread Week having such a big impact. A nation already known for its love of bread, when asked whether they’d eat bread with ice cream in a recent poll, 20% of responders said ‘yes’ and 15% of those claimed they’d be ‘disappointed’ if they couldn’t. 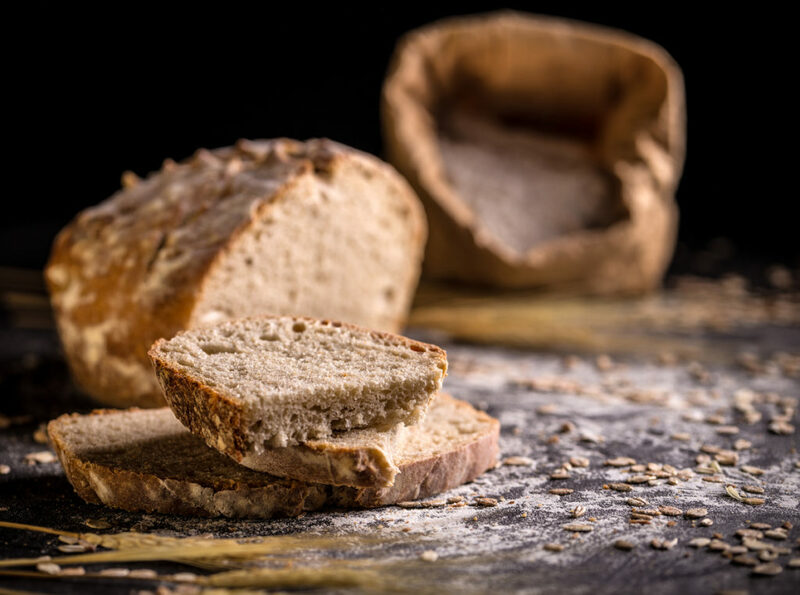 The findings were revealed to mark National Bread Week, and also highlighted bread’s presence with every Irish meal and snack throughout the day. Forty percent of people who responded said bread is their favourite food, and 36% felt food just wouldn’t be the same without it. There’s a new kid on the sandwich block. Introducing the Sando, a buttie without a crust made from the fluffiest, whitest bread. 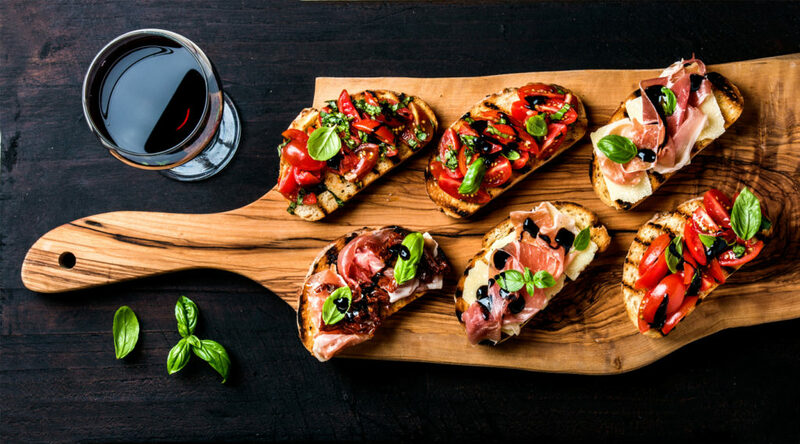 In a world where supermarket white bread has seen a battering, it’s interesting to see the traditional white sliced stuff making a bit of a comeback, becoming a trend. Sando is Australian slang for sandwich. Japanese people also call their enriched white sandwich bread ‘sando’. So far, so good. But a sando in a sandwich context isn’t a quality bread thing. It’s a ‘terrible’ bread thing – not our words, those of the Instagrammers talking about it. It’s Chorleywood Method white bread with the crusts cut off, loud and proud. It’s cheap, processed white bread. But the bread isn’t the point. The bread is irrelevant. The experts say the finest sandos have a maximum of three ingredients. Simplicity is key. You take very fresh, very soft, white supermarket bread. You butter it ever so gently. Then you add a simple filling. And that’s that. The bread doesn’t add flavour or texture, nor does it take anything away. In this brave new buttie world the bread is a mere baggatelle, a vehicle for the tuna and mayo, roast beef and mustard, cheese and onion, whatever. We get it. There’s a lot to be said for doing something seemingly simple extremely well. We do much the same, achieving sheer perfection with our beautiful breads. Wheat prices have gone up as much as 30% thanks to the beautiful early summer we enjoyed so much, and the media are predicting hikes in the price of bread in the shops. It’s a familiar story. Bread prices have steadily risen over the past few months. 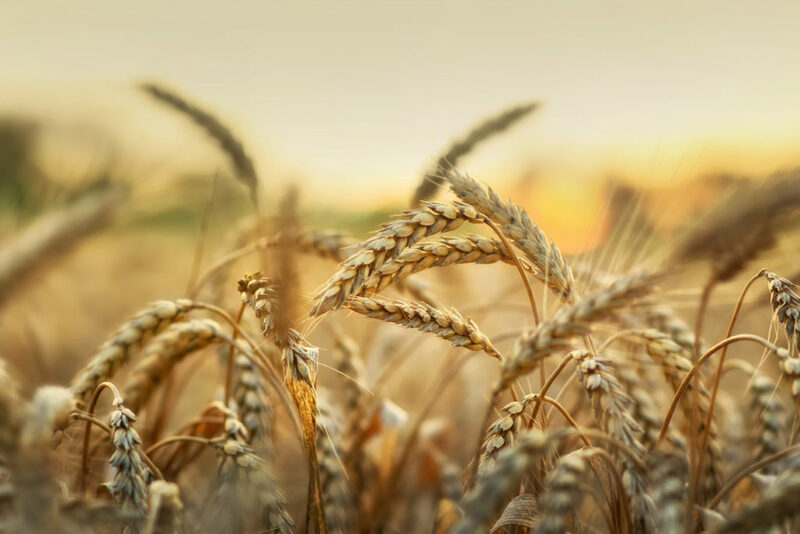 Britain’s 2018 wheat harvest was just 13 million tonnes compared to as much as 16 million tonnes in a good year, and wheat prices briefly rocketed to £190 a tonne during the summer. Rumour has it Russia might limit its grain exports because of weather-related harvest quality issues. The eventual combined European drought losses are estimated to be more than three billion pounds. There’s a hurricane on the way. Do we run, screaming, to the supermarket demanding smoked cheese, or avocados, or dark chocolate? No, we demand bread. Ever since there have been shops, we’ve stocked up with bread in emergencies. It’s familiar and cosy. It keeps. You can eat it with more or less every imaginable food, even ice cream. So it’s no surprise to see people flocking to empty the bread shelves in North Carolina as hurricane Florence bears down on them, predicted to make land in week two of September. We wish them good fortune, as we do the people of Guam, who are expecting a typhoon and have also bought every last loaf they can get their hands on.